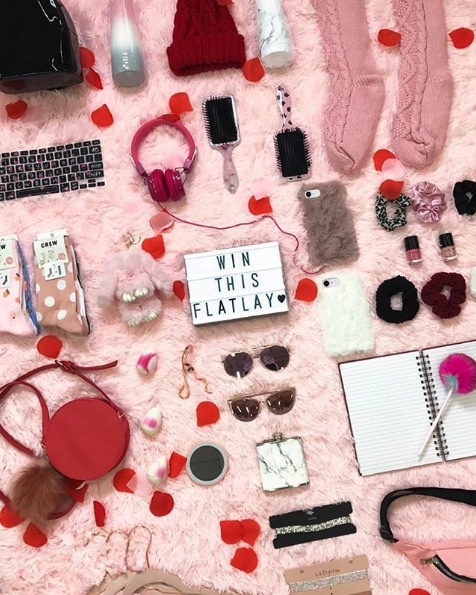 Urban Planet just announced their new Valentine’s Day Giveaway, enter for your opportunity to Win a V-DAY goodie package. Entry to the contest is open only to legal residents of Canada. To enter you need to visit the official Urban Planet Instagram page located @urbanplanet and follow it, then look for the post promoting this competition (click here to go directly), like it and use the comments section to write your favourite RomCom and tag a friend. Contest closes on Thursday, February 14, 2019 at 4:00 pm EST. Winner will be selected at random from all eligible entries received during the contest period. There is one V-day prize package available to be won. The Urban Planet Valentine's Day Giveaway begins on January 24, 2019 and ends on February 14, 2019. Winner will be announced via reply to the contest post.